We have just retuned from the San Diego C.A.P. reunion and wish to express my sincere appreciation for the books and humidors you provided for the C.A.P. Marine Corps birthday banquet. The three engraved humidors were the hit of the reunion and raffle ticket sales were at an all time high. The three lucky winners were very. proud of their acquisitions. 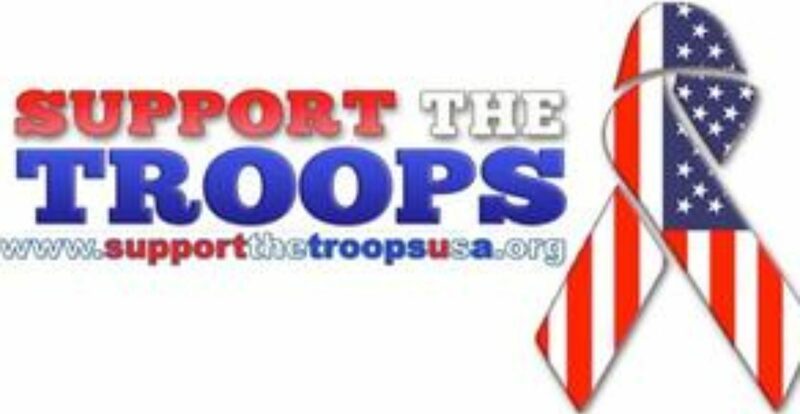 Kay and I are enclosing a $150 donation to Support the Troops so that your good work can continue. I also anticipate that you may get a personal note from some of the winners. Again, thanks for your dedication and hard work. Will see you again soon.